Before I had children I slept much more soundly. So I don’t know how long they had been hammering on the apartment door when I woke up. I jumped out of bed and opened up. There were no lights on in the passageway, just a couple of guys in uniform with flash-lights clearing the building. It seemed the hurricane was heading this way after all. It hadn’t been clear how it would behave when my uncle and I had gone to bed the night before. I banged on his bedroom door – he is an even heavier sleeper than me. “We’ve got to evacuate” I shouted. 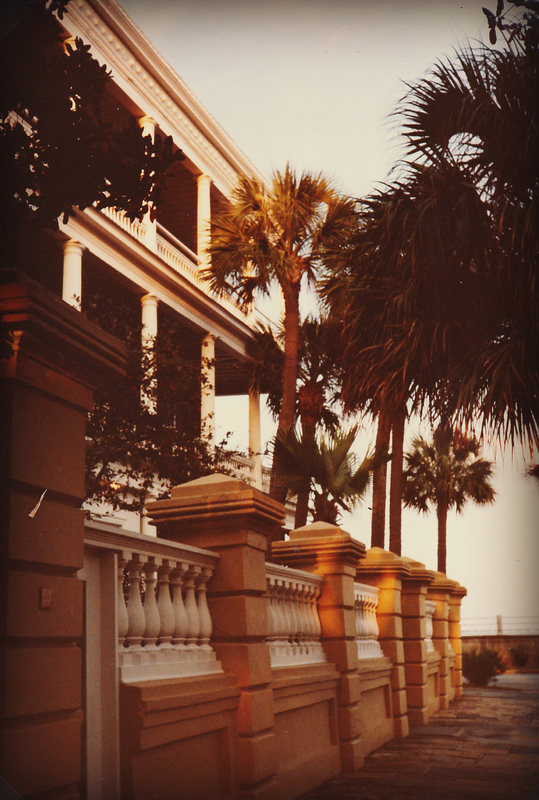 We were staying near Myrtle Beach in South Carolina at a place a friend of his owned. We had only arrived a day or two day before so hadn’t unpacked. We grabbed what we had. A few clothes, a game of Trivial Pursuit, a bottle of water and a packet of cereal. Luckily my uncle had the smart idea of bringing towels and beach mats. Our designated evacuation centre was a school sports hall and were allocated our pitch. It was well organized, people were allocated spaces in an orderly grid pattern, according to the size of the group. We spread out our beach mats and sat down, disorientated by the sudden wake up and rushing around followed by such bright lights and high ceilings. For a while I watched the emergence of the evacuation community. There were some experts in the crowd. Some families must have arrived with a truck; they seemed to have recreated an entire living room in their allocated space. Sofas, battery operated TV, even a rug and a standard lamp. And vast coolers with provisions which we eyed enviously as we rummaged in the bottom of our cereal box for crumbs. With little else to do I decided to try and sleep. I think they dimmed the lights at some point and I dozed for a few hours on the hard floor. The next morning I sat up and realized something had changed. I still don’t understand how this happened since the night before everybody had been allocated their spot in strict order of arrival. And each plot was right next to the next one. But somehow by the morning the temporary residents had rearranged themselves. I still don’t understand how that had been possible but I noticed that now all the African American families were together in one quarter of the hall. Whether because they wanted to be together or others didn’t want them I couldn’t tell but segregation had mysteriously been achieved. There were frequent announcements, and some of the community had short wave radio. Rumours circulated occasionally. At a neighbouring evacuation centre they had bacon sandwiches! Shimmers of outrage rippled through the building as this news was passed from plot to plot. News was as patchy and inconsistent as you would expect. Mobile phones not yet on the planet and the internet only used by the military. With little else to do the gossip mill was in full swing as the crowd did its best to build a picture of what was going on gathering scraps of data, legend and prejudice to construct their view. 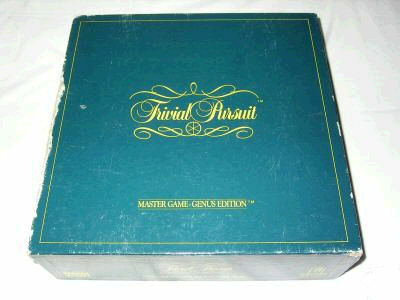 Over the next two days we passed our time memorising all the answers to Trivial Pursuit – it was the first time I had played and I was interested at first, but two days of little else was enough to put me off for years – and observing the emerging social hierarchy. The opinion leaders established themselves quite quickly. Some of them rabble rousers launching campaigns for better conditions as though the City owed them something. Others taking care of more vulnerable members of the group. Some restless, some anxious, some loving it all. As though we were caught in a film script somebody had a heart attack and a woman gave birth. And endlessly, endlessly were the rumours of what was going on in the outside world and when we would get back out there. After a couple of days, our release felt rather anti-climactic. 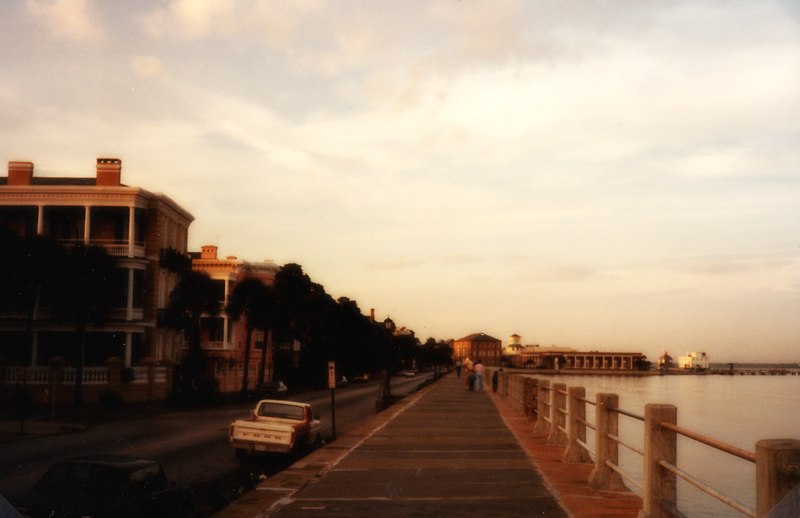 It was towards the end of the day so we headed to nearby Charleston before agreeing we could only afford one option – to drive non-stop back to Connecticut. We swopped seats after a few hours and I needed every trick in the book to keep myself awake as my uncle snored, comatose in the passenger seat. I was impressed that he was prepared to trust his Golf and his life to a new driver, used to the other side of the road, and throughout the night. I still don’t really understand how I got through New York – I remember crossing the George Washington bridge and realising I’d now have to drive through Manhattan while guessing the route. But we made it. No harm done, US sporting knowledge much increased! It was a small, harmless taste of a real emergency. My uncle and I were fine and in some ways it was the highlight of the trip. Certainly fascinating to see that compressed version of an emerging society.